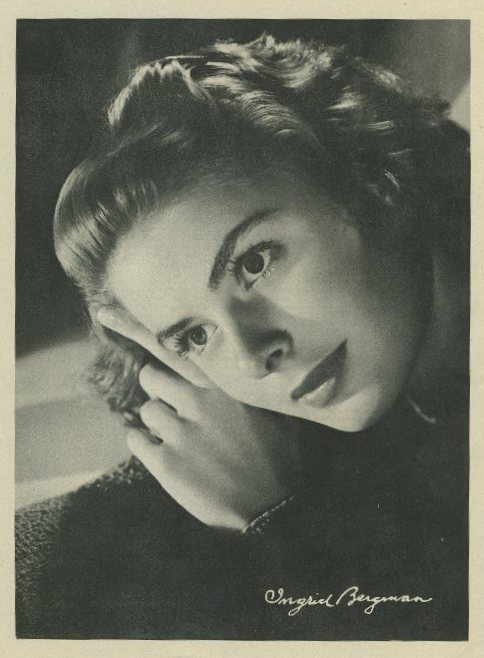 Ingrid Bergman 1946 Motion Picture Magazine Premium Photo. A complete gallery of this set of premiums is posted elsewhere on the site. 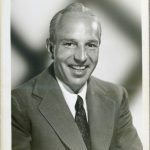 Studio biography to date published on reverse side of image.